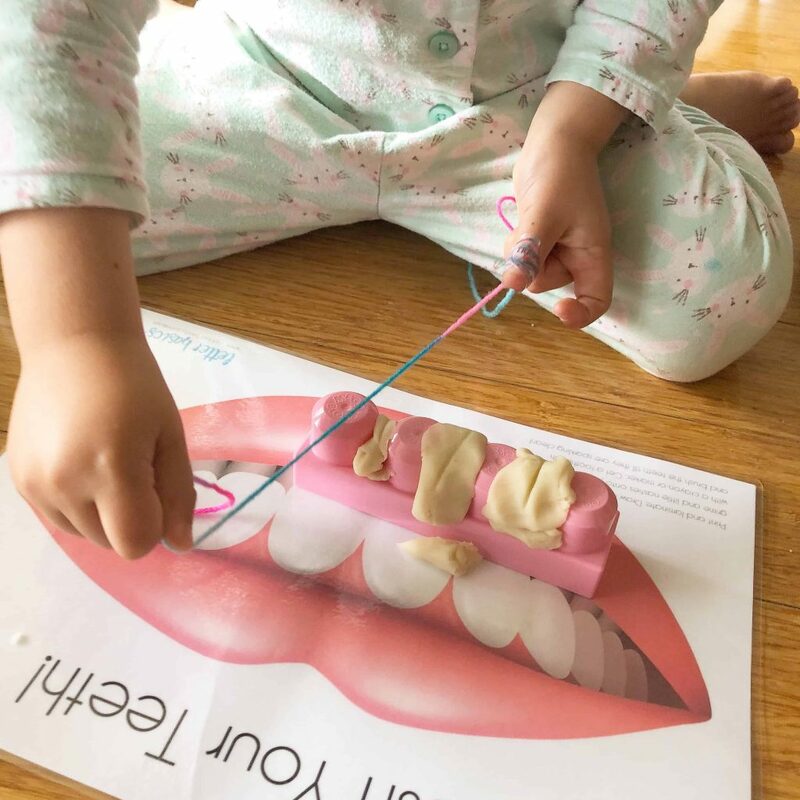 Over the years I have been fortunate enough to have the opportunity to talk with various early childhood specialists regarding getting our kiddies ready for the beginning of their formal learning journey – Kindy! It is interesting and with the increased presence of technology, not all that difficult to imagine why, that many of our kids are not equipped with the necessary skills when entering this new and exciting chapter of their lives. How often do you use your hands? More importantly your fingers! Kiddies are beginning school without the strength in their fingers to be able to hold and coordinate a crayon, not to mention cut with scissors or fasten a button. 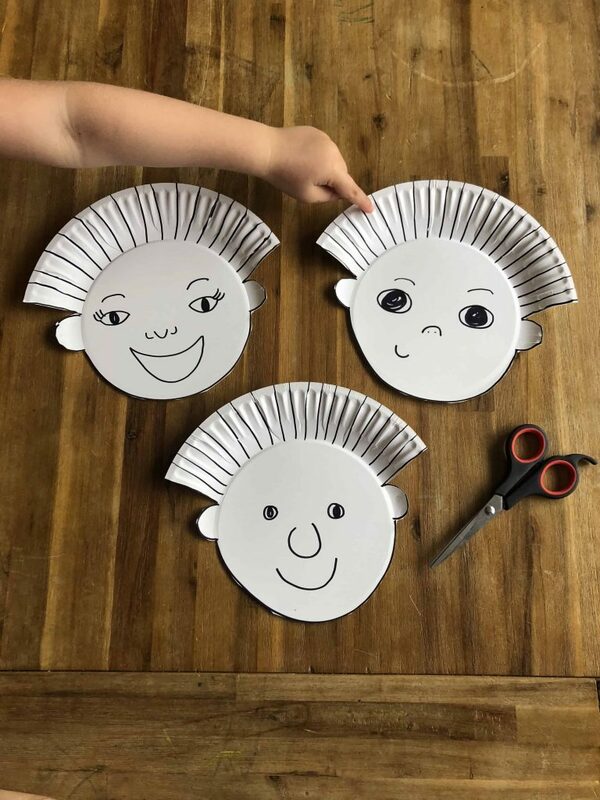 As parents we can give our children invitations to play in a way that can help them develop and refine their fine motor skills. That is strengthening the small muscle groups in those fingers and hands. Sensory mediums can capture a child’s interest and spark their natural curiosity. 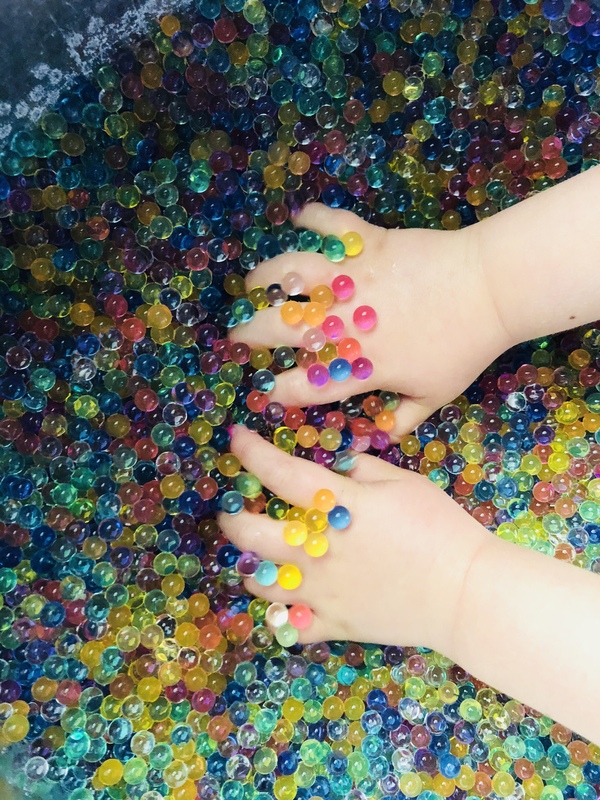 These water beads did just that! Before we opened the packet, conversations opened up. 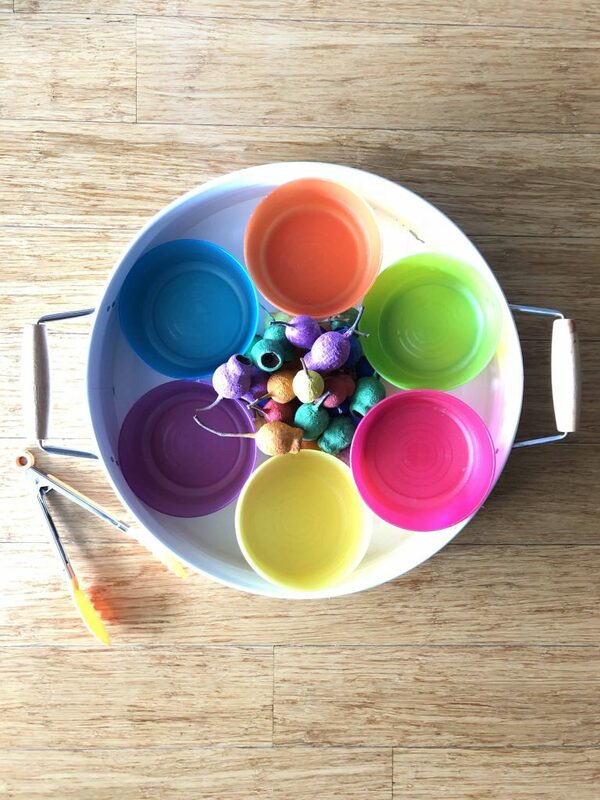 Once we poured them into our bucket, the sound of them hitting the metal sides, caught their intrigue even more! As we streamed the water amongst the beads, it did not take long before they started to swell. 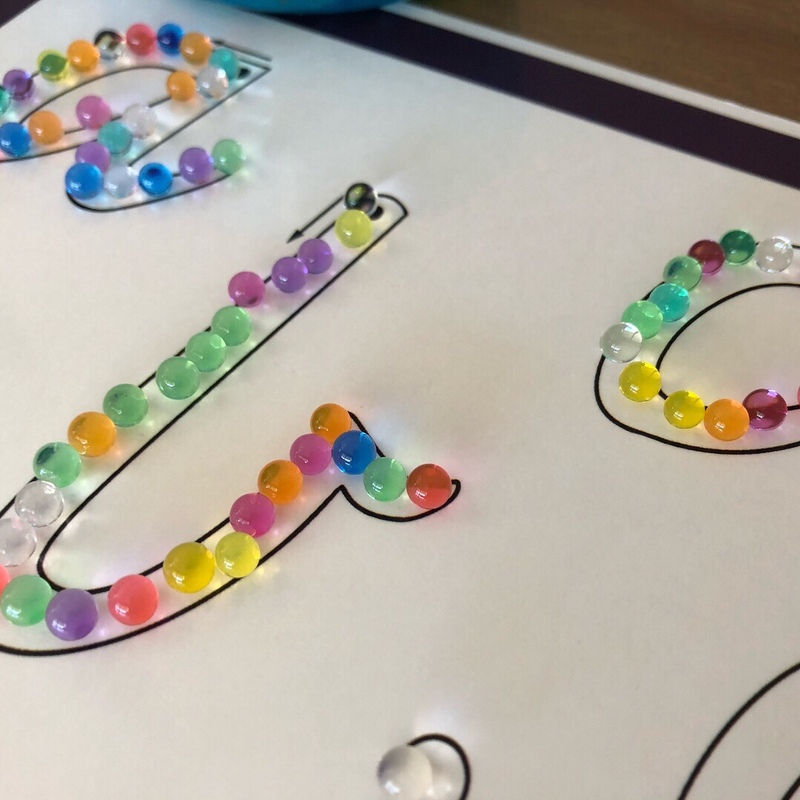 Within half an hour, our tiny, hard water beads had plumped up and transformed into plump, squishy spheres of fun! Those little hands got to work quickly. Moving in and out of the beads, those tactile seeking fingers were rewarded with the cool sensation of the water filled balls rolling over them. Miss 4 instinctively opened and closed her hands, lifted them up and down and was forever flexing and relaxing those all important small muscle groups in her fingers. While she was playing, I set up a structured play activity for her using our Letter Basics Play Dough Mat. 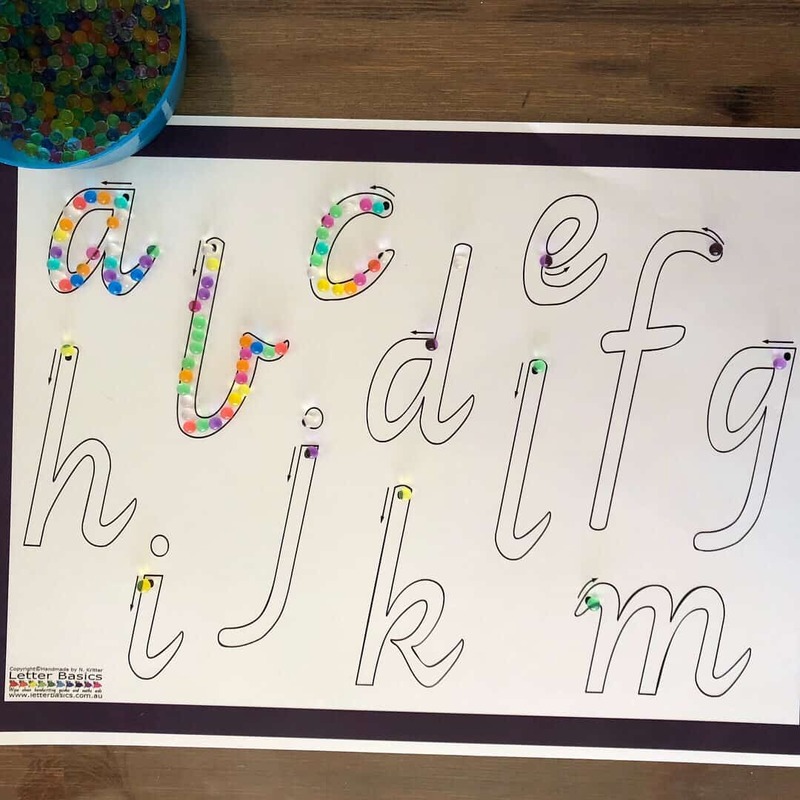 The brief was to use her fingers to position the beads within the guide lines of the letters of her choice (pre-schoolers love choices don’t they?). It didn’t take long for her to dedicate her full attention to the task at hand. With precision, it didn’t take her long to have her first letter complete. The joy on her face was priceless. 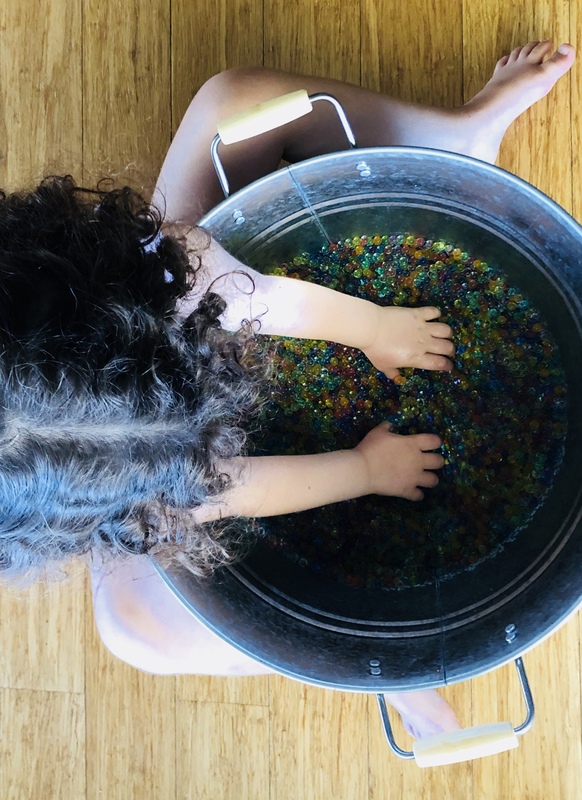 It was not an easy task to manoeuvre the wet beads across the smooth plastic of the Play Dough Mat however she had not given up and she completed the task. Miss 4 continued working her way across the letters on the mat before losing interest and retreating back to moving her hands through the bucket again. These water beads were a great success! We are now leaving them to dry out to see what will happen. Will they return to their previous tiny state or will they remain large? We will find out soon enough! This fine motor play session was packed with other learning opportunities for her too. Will you give this activity a go? 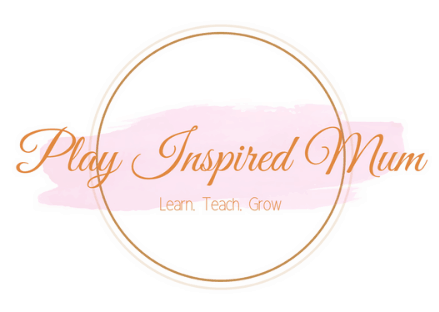 Tag me in #playinspiredmum ! I would love to hear what your little ones think of it too! Previous ArticleLearn and Grow with Creative Play!